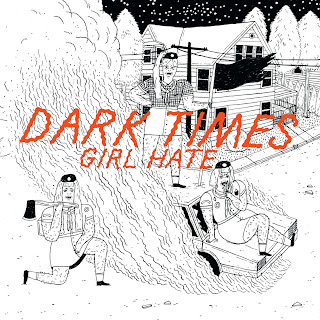 Black Hole Crew: Okkultokrati - Haust: DARK TIMES - Girl Hate EP out soon!!! 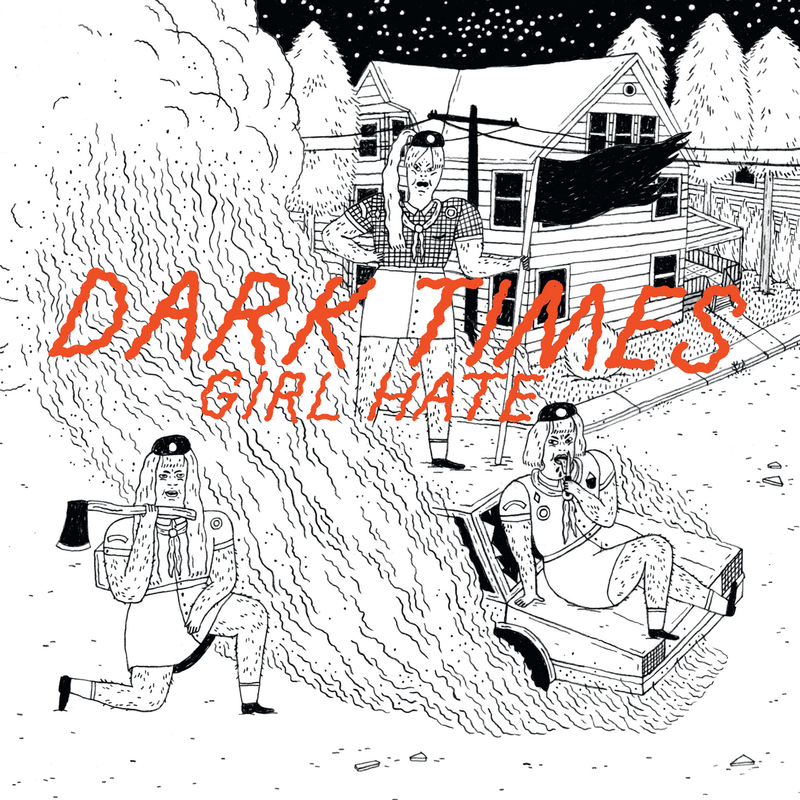 DARK TIMES - Girl Hate EP out soon!!! 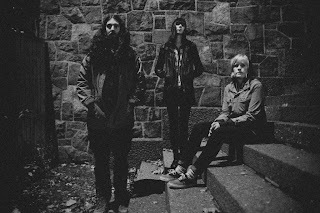 Comes out November 16th on Fysisk Format. 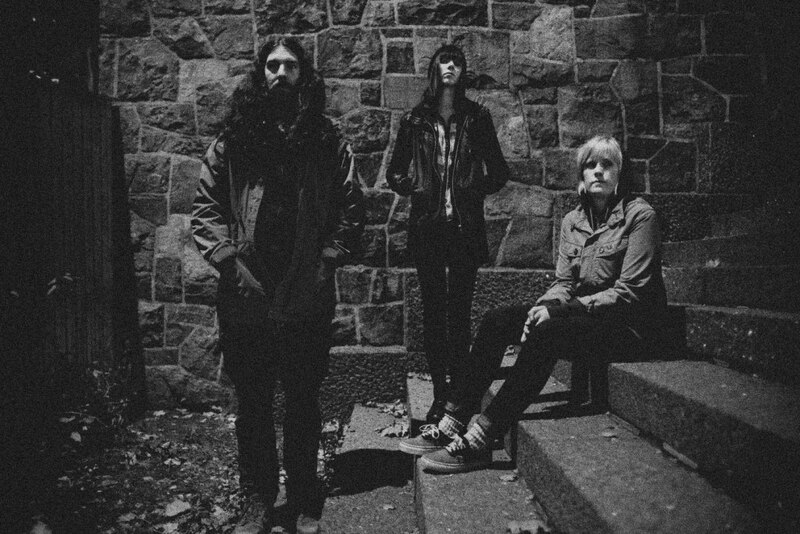 Release party on Last Train, November 20th.